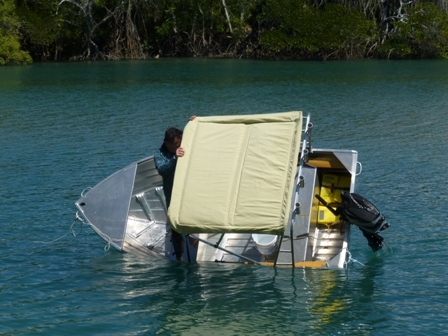 This innovative new life-saving product resists capsize events in small boats. 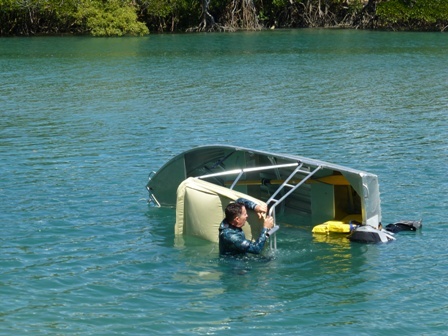 The Buoyant Bimini Top is patent protected (Boat Buoyancy Aid; US 9815533) allowing the manufacturer of this product to be 'first to market' with a target market of over nine million vessels in the US alone. An extremely conservative 1% US market penetration valued in excess of USD$76 million. 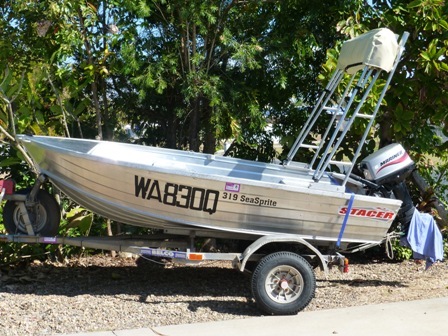 Survey results of 209 American boating enthusiasts found a 92% positive response with 90% likely to purchase. Industry verified concept and proven Prototype. In 2017, the USCG counted 4,291 accidents that involved 658 deaths, 2,629 injuries and approximately $46 million dollars of damage to property as a result of recreational boating accidents. 34% of the 701 deaths were associated with a capsize event. 80% of capsize were on vessels under 21'. 90% of capsize events result in death or injury. The benefits for the boaters who fit a Boat Buoyancy Aid to their vessel. BBA resists capsize and in extreme events aids recovery from capsize, therefore allowing access to life jackets and safety gear. BBA provides refuge from predators such as sharks, and protection from continued exposure to adverse weather. Provides shelter from the elements and thereby potentially reducing the incidence of sun cancer. Adds an extra level of safety to recreational boating that has been standard in the commercial marine industry for many years. 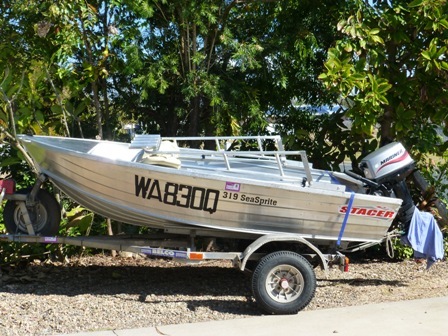 Provides peace of mind when messing about in boats with friends and loved ones. 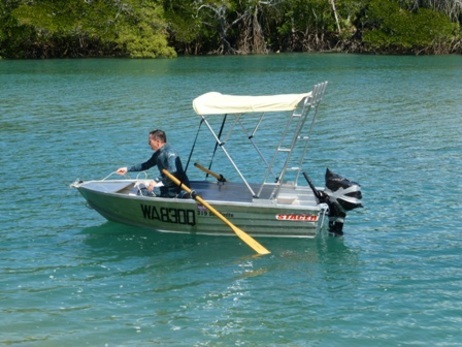 Leave your competitors in the shade with the Boat Buoyancy AId, the only shade canopy with proven capsize survival features.